🔺 What are your current involvements in the Malaysian esports industry? I’m currently focusing on the Fighting Games Community in Malaysia (MYFGC). We have been around more than 7 years now, but I only joined the group back in 2016. I’ve been focusing more on the operations and marketing side of MYFGC. Catering to a small but strong and supportive community has made me realized how important a bond between families are, and yes, MYFGC is my family. 🔺 Are there moments in gaming where you felt grateful you were a girl? To keep this simple, yes. At times, being in an industry dominated by men is a challenge. Proving myself and that I am capable of executing tasks that is usually done by the opposite gender showed them that I have it in me. We should always be determined, regardless of our gender, to prove our worth in the industry. It is important to know that you are your own man. 🔺 Do you think esports organizations should focus more on female gamer? In my opinion, yes – but by looking to treat female gamers and male gamers as equals in professional leagues. There should be more opportunities where women can step into the limelight just as male competitors do, such as more recruitment facilities, agencies or workshops to focus on both genders. As some players are more complacent of their current position (being a casual player), workshops that help improve their in-game skills and soft skills could contribute to this matter. 🔺 What do you think females can bring to the table that males cannot to the gaming industry? Marketing-wise, females can bring more perspective in the gaming industry. Currently, gaming is known as a “hobby” or an “unprofitable” industry. With more women as the face of the industry, it would help to show that you can self-sustain even by being a gamer. You can still work and be a gamer. You can still be a mom if you are a gamer. You can earn if you are a gamer. There are many different perspectives to look at this situation. 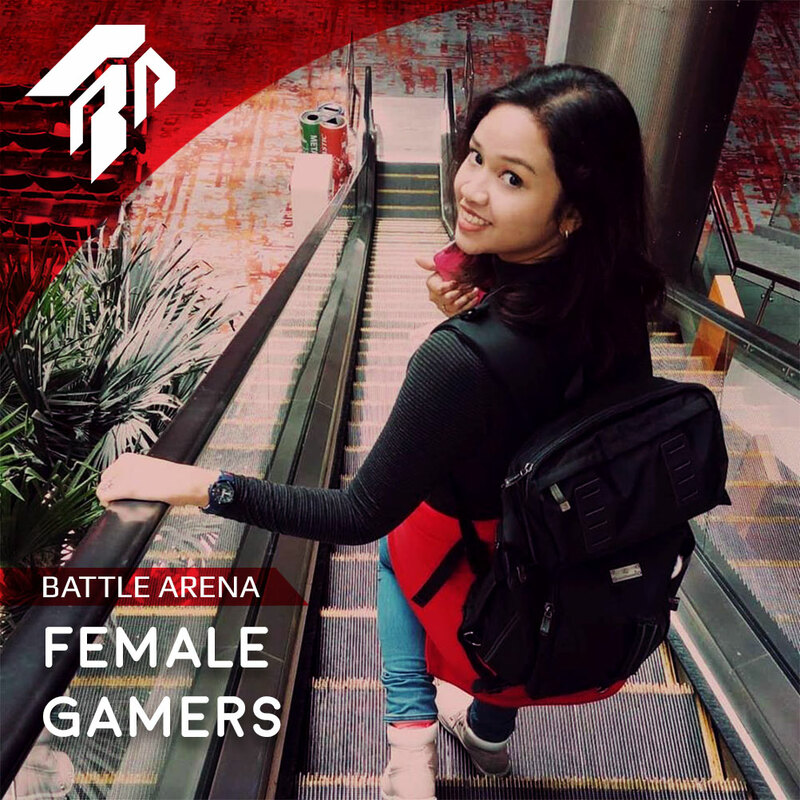 This is part of an ongoing series in conjunction with the International Women’s Month to highlight female gamers, whom we truly believe should be celebrated for pursuing their dreams fearlessly in a male-dominated industry.